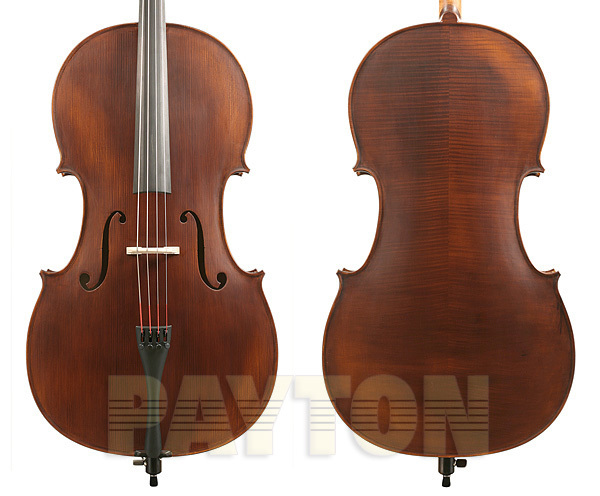 Enrico “Student Extra” cellos are great for beginners to grade 4 level. The cellos are available from 1/8 size to 4/4 size. The cellos are professionally setup by Doug Cotterill to ensure that they work well to help beginners to get off to a great start with their cello studies. A refundable deposit of $100 is required when first hiring the cello. This deposit will be returned when the cello is returned. If you are interested in renting a cello, please write to enquiries@northshorestrings.com.au or call 02 9955 0535 to check for availability.